The harsh winter months can wreak havoc on our skincare regimen. Wind chills below zero and the never-ending snowstorms remind us that moisturizers are a girl’s best friend. But what about the unsung hero on our top shelf? Washing your face really is the most important step but not all cleansers are one size fits all skin types. With facial cleansers serving as the foundation of all skincare routines, it’s important to make sure you’re using one that is best for your skin type, whether it be dry, oily or both, and will get the job done. 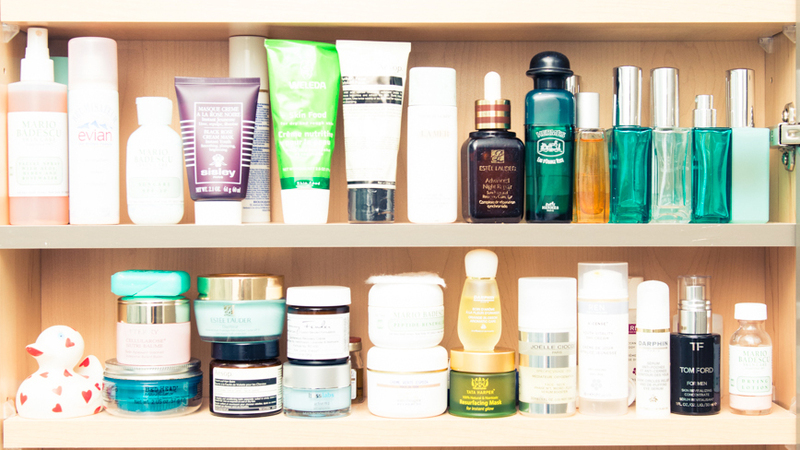 Below are some of our favorite cleansers to elevate your skincare routines. This oil-free cleansing gel is ideal removes dirt, oil, and impurities without drying out your skin. Walk away with smooth and super hydrated skin thanks to the Japanese Luffa fruit found in the cleanser’s formula. Ground fibers from the fruit exfoliate, purify and clear out pores while the fruit extract conditions. This formula also contains Japanese Wild Rose which tightens pores and helps smooth out skin texture. If you’re prone to oily skin, you’ll appreciate the cleanser’s use of Japanese Leopard Lily which helps eliminate excess oil. The best part? It’s cruelty-free! This foaming cleanser is perfect for those of you who have minimal skincare concerns. Its gentle formula is ideal for giving your face the ultimate cleanse without stripping your face of its natural oils thanks to emollients such as apricot kernel oil, avocado oil, and squalene. Added perk? This foaming cleanser does an excellent job of removing makeup. It’s like a one-stop-shop before going to bed. Finding the right cleanser for combination skin can prove to be harder than expected. You need to find something that will hydrate your dry areas but still be tough on those shiny spots. It’s a never-ending battle. Leaning toward cleansers that use natural ingredients will help balance it all. This soap-free foaming cleanser was specifically formulated for combination skin and consists of key ingredients such as grapes, which aid in moisturizing, and sage, which serves as an astringent. If you’re prone to dry skin, the struggle to hold on to moisture is oh so real. It’s always recommended to gravitate toward a richer cleanser. Cleansing creams and balms are your go-to as they’re usually loaded with oils that help remove dead skin cells and dirt without stripping you of moisture your face needs. This cleansing balm decongests, exfoliates, tones, soothes and deep cleanses without drying out your skin. It’s also loaded with essential oils which will leave your face feeling silky smooth and smelling fresh. 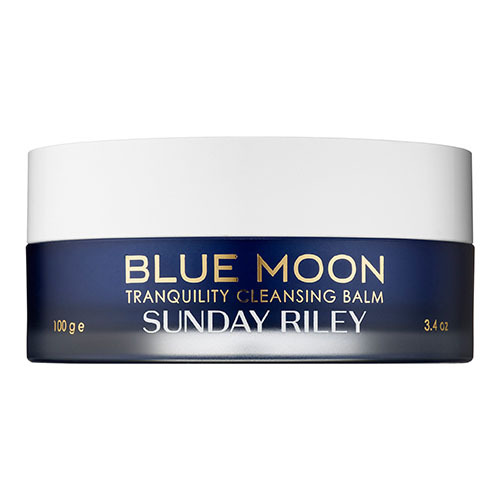 This hydrating cleansing balm combines blue tansy and chamomile oils which help calm skin and reduce redness while removing makeup and impurities. What makes this cleanser so gentle and unique is that it’s sugar-based and filled combines essential oils with cocoa butter and mimosa flower wax leading to the most delightful moisturizing combination.